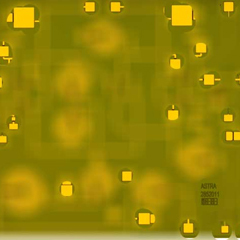 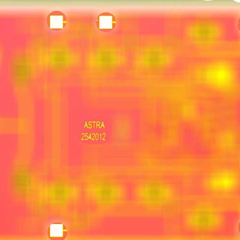 Low Noise Amplifier | Electronic Warfare And Jamming Systems | Astra Microwave Products (p) Ltd. 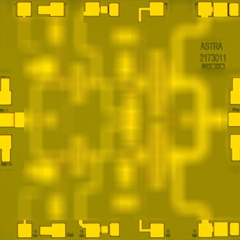 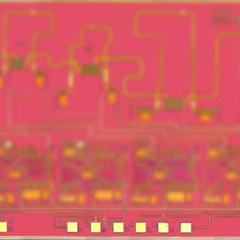 The portfolios of Low Noise Amplifiers are spread over the frequency range from L to Ka Band. 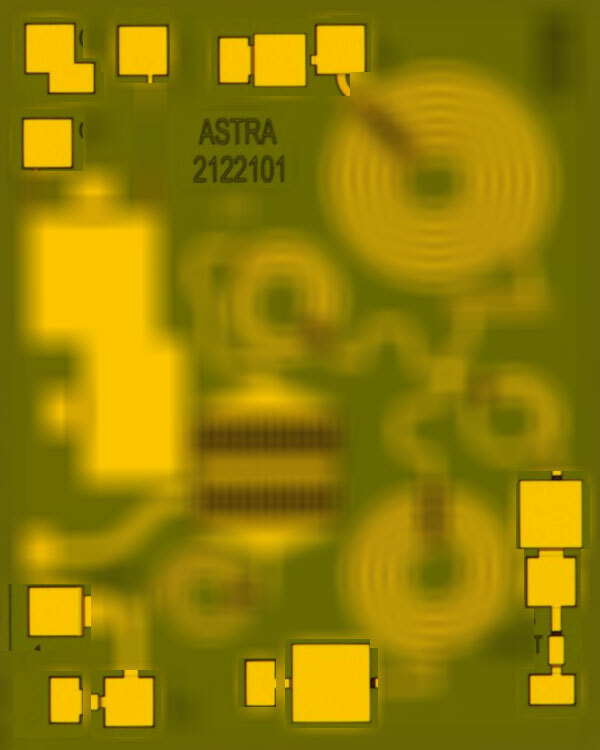 Apart from Low Noise Figures, they feature excellent VSWR over the entire frequency of operation, with respectable P1dB and consume very low power. 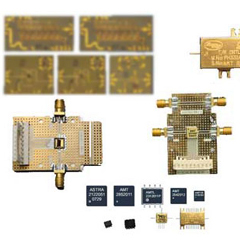 These Low Noise Amplifiers can also be used as gain blocks by tuning the voltages and thereby facilitating the user to use the same amplifier for multiple applications.